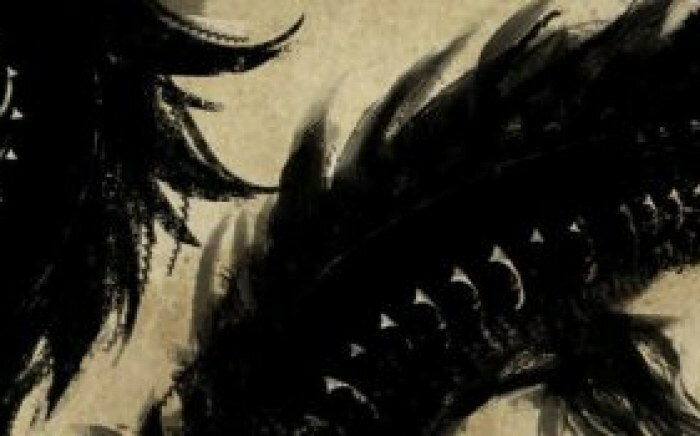 We are pleased to announce a special concert with the Calgary Wind Symphony and Midnight Taiko entitled “Drums of the Dragon”, the season finale for the Calgary Wind Symphony’s 2015-2016 season. The concert will contain performances by both the Calgary Wind Symphony and Midnight Taiko, as well as a joint performance of Shin’Ya Takahashi’s Great Wave with Taiko drums accompanying the symphony. 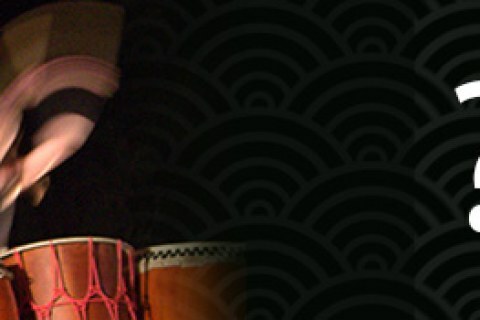 “For our season finale, we explore both traditional and contemporary styles of music rooted in Asian traditions. Hear the famous Variations on a Korean Folk Song by John Barnes Chance, and the exciting and energetic Orient et Occident by Camille Saint-Saëns. 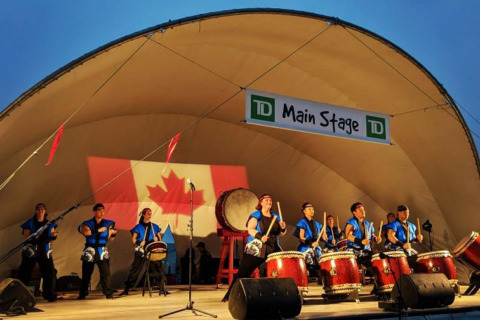 Our special guests, Calgary’s own Japanese drumming group Midnight Taiko Kai, will astound us with a dynamic combination of choreography and rhythm. This will be Midnight Taiko’s first, major collaboration concert and we are very excited and working extraordinarily hard to put on an evening of culture, music, and wonder for you. This is a concert you will not want to miss! 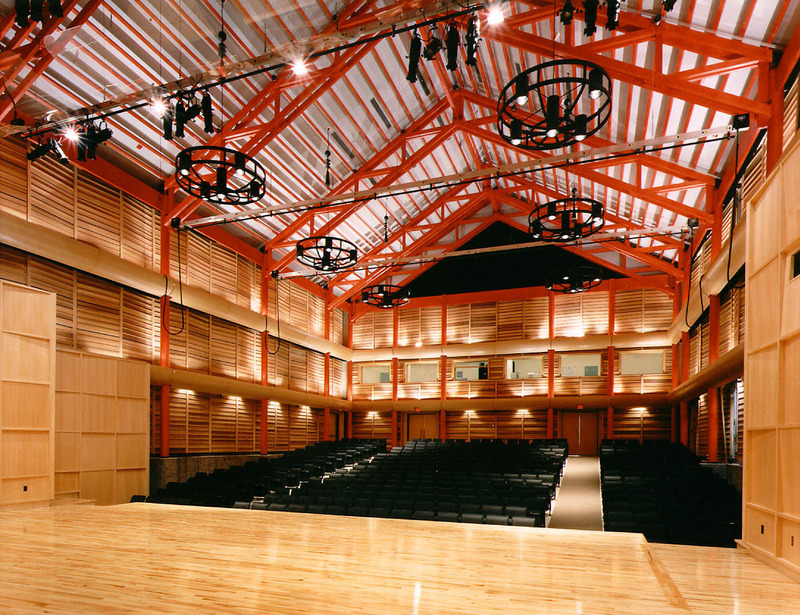 Visit our Performances page for our regular upcoming performances.